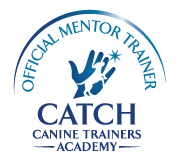 Training and behavior modification that works. 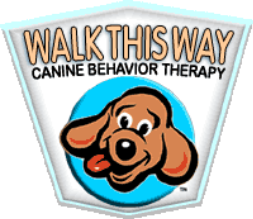 Walk This Way has been training NYC pups and people since 1999. We offer everything from new dog training to behavior modification for tough problems, as well as fun stuff like tricks and nose work. 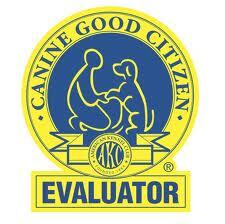 We also offer service dog training for people with disabilities. Starting in May 2019, we will also be servicing the Catskills and Hudson Valley Regions.